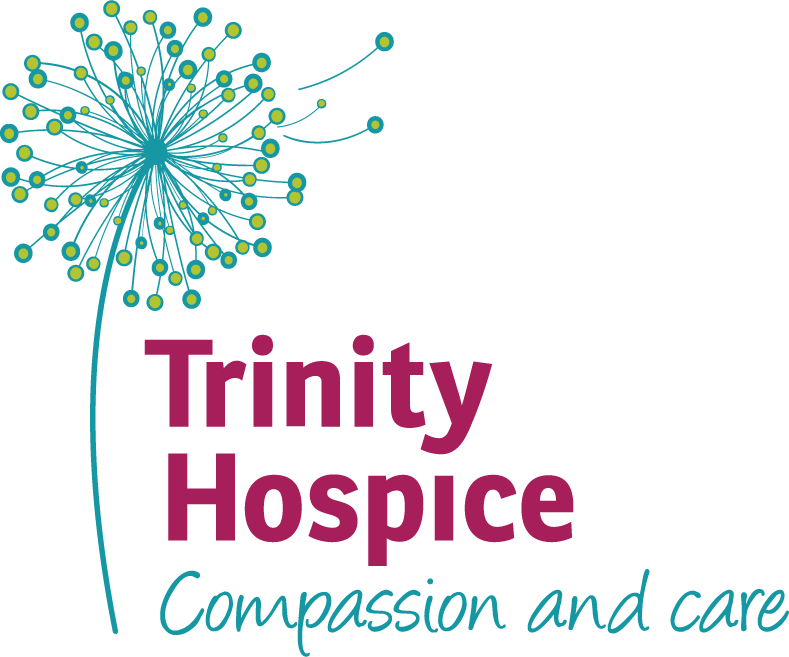 Our Card Saver Payment Page allows customer to make secure payments online through your web shop. See below for our current integration documents and supported shopping carts. Direct the customer to a secure hosted form which directs them back to the site once payment is made. Keep the customer and payment processing on your website. Requires an SSL certificate. 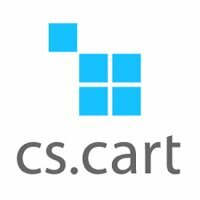 A feature packed open source eCommerce store, powering over 35,000 stores worldwide. Shipped with everything you need to start selling once you install it your store is ready to go. 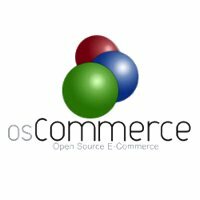 A powerful, free, opensource eCommerce solution. Enabling thousands of merchants globally to sell online. Revolutionary software bringing engaging web experiences to e-retailers. Helping to drive and influence online sales through a rich user experience. 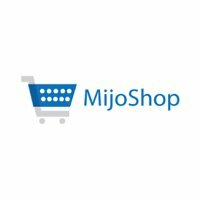 An easy to configure component for Joomla to create your own shop in a minute! Allowing international sales, powerful statistics and fully integration with many other components and plugins. 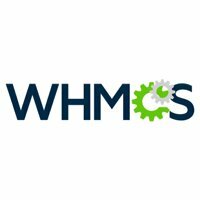 A well established eCommerce platform for WordPress, that combines broad functionality and professional support, with easy migration options. 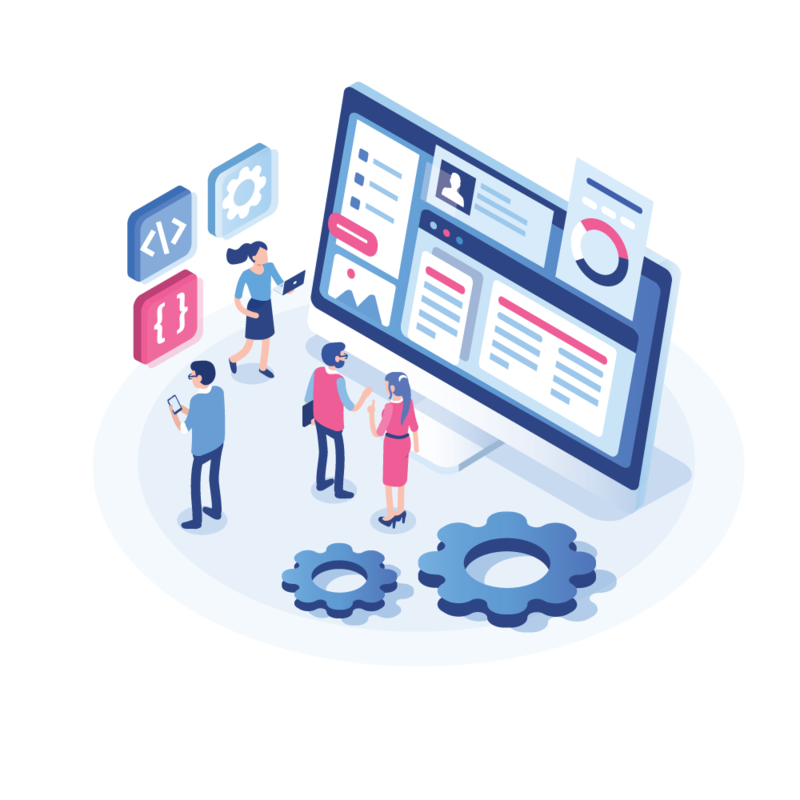 With a global ecosystem of over 150,000 developers, and over 300+ highly trained solution partners. 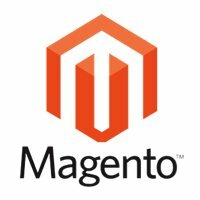 Magento can help you boost you online sales with maximising your gross margins. 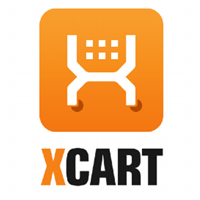 A leading eCommerce application for Joomla. 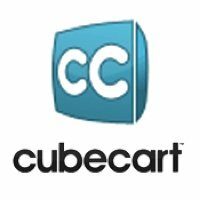 It is a turn key ready ‘out of the box’ shopping cart component for Joomla, giving you complete control over your store and sales. 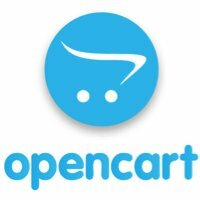 Free and open source eCommerce platform, with everything you need to create, scale and run your business. 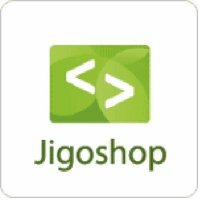 Providing you with the tools to set up your very own complete and self hosed online store. Creating the perfect online shopping experience. 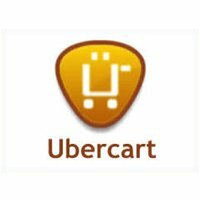 Using professional eCommerce templates, unlimited numbers of products and a customisable cart to display your store beautifully on any device. 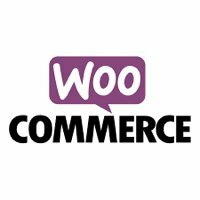 Shopp adds a secure cart, streamlined checkout, product showcase and infinitely flexible e-commerce development toolkit to WordPress. A trendsetting eCommerce platform, designed to power your online business. 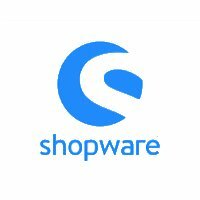 Shopware stands for a more emotional and atmospheric shopping experience. 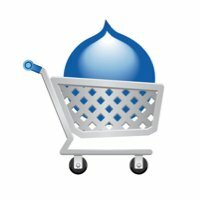 An exciting eCommerce shopping cart, built in open source to integrate with your Drupal CMS. The new generation of eCommerce solution, with individualised shopping experiences and powerful SEM/SEO features. 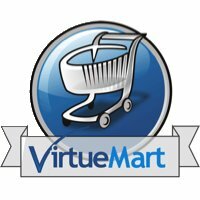 Helping you to run a successful online store. 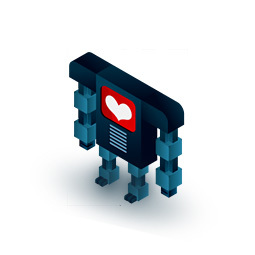 Web Hosting Automation made easy. An eCommerce platform designed for web hosting businesses, to automate billing and save time. 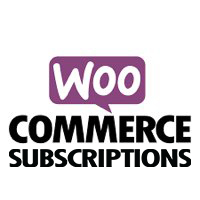 A shopping cart for WordPress, creating a customisable platform for your online business. 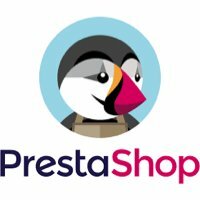 With worldwide support teams and developers on hand to customise, build and support your online store. 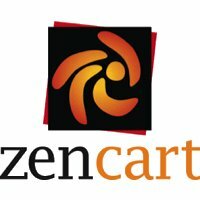 Zen cart is the art of eCommerce. A free, use friendly shopping cart. A freely customisable eCommerce platform, that is easy to integrate and extend.